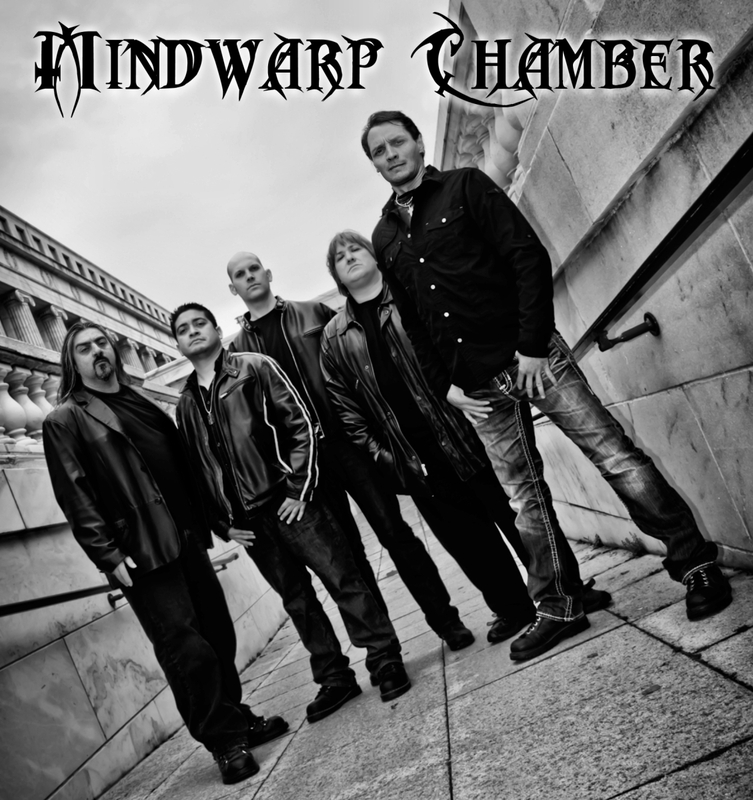 Mindwarp Chamber is excited to announce new lead vocalist Craig J. Martinez. Craig brings considerable experience and a wealth of musical influences to the group. The band is looking forward to working with Craig as they write and record a new full-length album slated for a 2013 release. Listen to the new single “Imprisoned Mind” to hear what is headed your way.